Music is more than a second nature to Armin van Buuren. For the past 15 years, he’s been living to the rhythm of his own success, at a high pace. Nothing else fascinates the Dutch DJ and producer more than the phenomenon of sound. 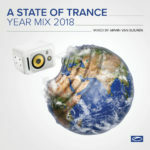 An important part of his musical journey is the annual A State of Trance compilation series, highly anticipated by his fans, the music lovers and dance addicts. 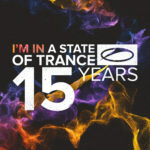 And here’s it is, the ten year anniversary edition, A State of Trance 2013. Mixed and compiled by no one other than Armin van Buuren. 2013 couldn’t have held more musical promises. In February, March and April, Armin celebrates the 600th episode of his A State of Trance radio show with no less than 12 shows in cities all across the globe. Many of the events of the ‘A State of Trance 600 – The Expedition’ world tour will be broadcast live, reaching out to millions of listeners. For more than 20 million people, the radio show has become a weekly highlight. Going strong for nearly 12 years, it was and still is one of the driving forces in Armin’s career. 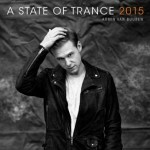 Same goes for the award-winning A State of Trance compilation series, representing a new year in trance music. 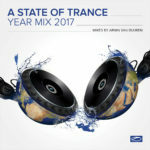 In the same year that Armada Music celebrates its 10 year anniversary, so does the A State of Trance series. 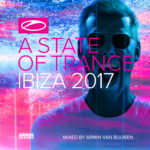 Bursting with exclusive tracks and remixes, seamlessly mixed by the world’s number one DJ, Armin proudly presents A State of Trance 2013. From new found gems of renowned names to the latest discoveries of EDM’s league of rising talents. This is the sound of 2013, defined by Armin van Buuren.